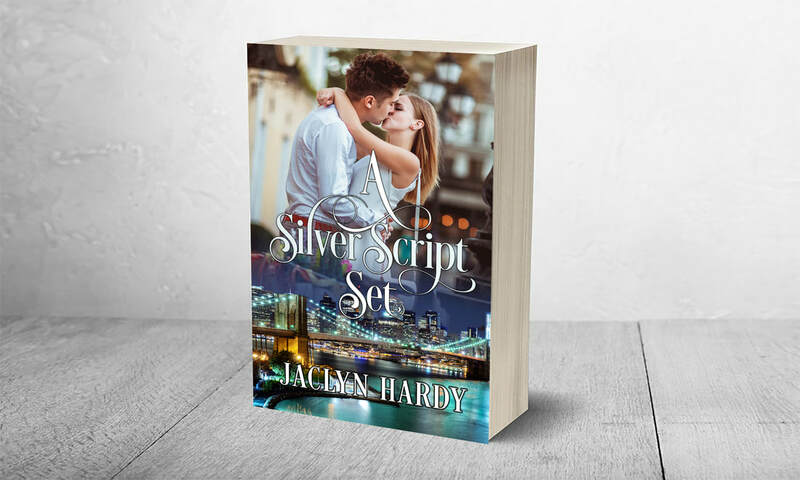 The Silver Script series follows the agents at Silver Script Ad Agency as they find love in the most unlikely places. Snuggle up with this charming, delightfully clean romance series today! Want the entire series in one paperback? Find it here!